What is the 1906 Heritage Club? How can I or our family become a member of the 1906 Heritage Club? 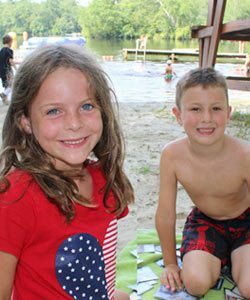 Any donor who gives a meaningful gift to YMCA Camp Ockanickon, Inc. endowment fund or has designated camp as a beneficiary of an estate, retirement and/or life insurance account is considered a member. 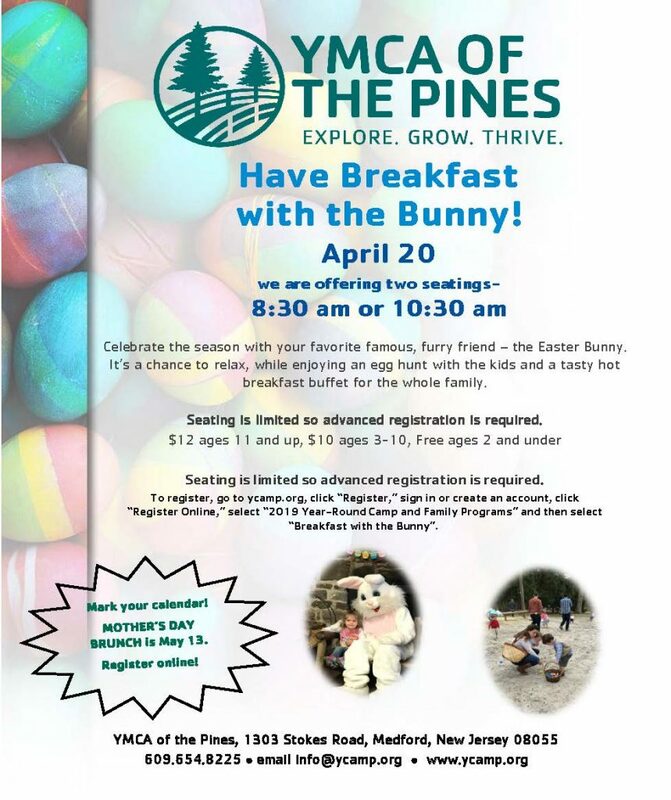 As a member, you will be invited to special events. If you agree, we would also like to publicly recognize you and thank you for your commitment to our mission in our publications, website and annual report throughout the year. This will also encourage others to follow your lead. If I cannot give a large gift, will a small gift really make a difference? We know that everyone has different personal circumstances. 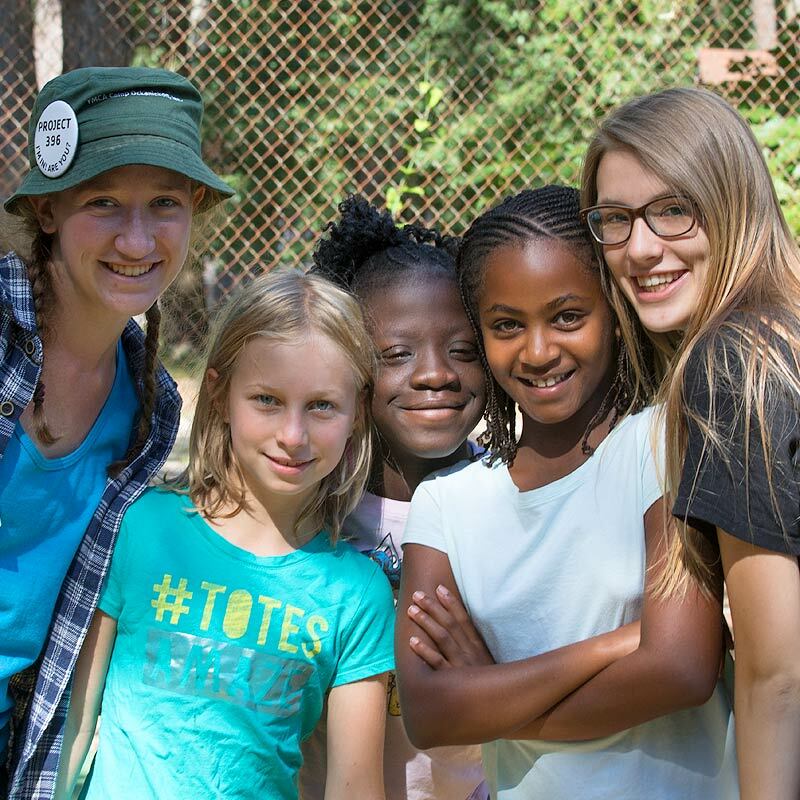 Even small gifts will make a huge difference as the YMCA Camp Ockanickon, Inc. Endowment Fund is a segregated fund where the principal of donor-designated gifts is held into perpetuity. The Endowment Fund is invested and camp uses only the return on investment for annual support. 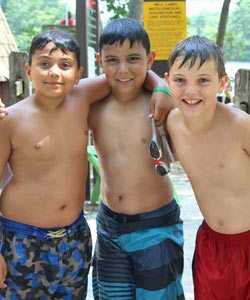 A planned gift or a contribution to camp’s Endowment Fund will ensure that YMCA Camp Ockanickon, Inc. will continue to make a strong impact in the lives of children, youth and families for generations to come. 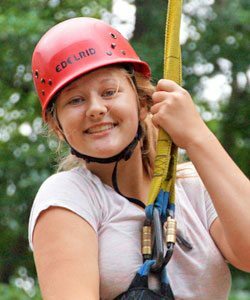 Many donors choose to leave their planned gift unrestricted to allow camp to use it where the need is greatest. However, YMCA Camp Ockanickon, Inc. has options by which you can designate your gift: (1) Endowment, (2) Greatest Area of Need, (3) Scholarship Fund, (4) Special Needs Camp, (5) School-Age Child Care, (6) Outdoor Education, (7) Capital Improvements. What types of gifts could I give? What is the proper wording I should use to assure my gift is designated as I wish?